Achieving goals is what we do! 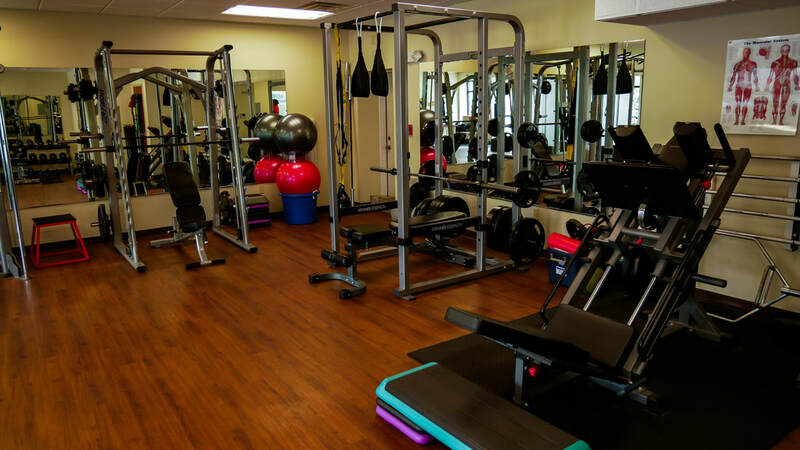 ​We'll be with you every step of the way to meet your fitness goals!! 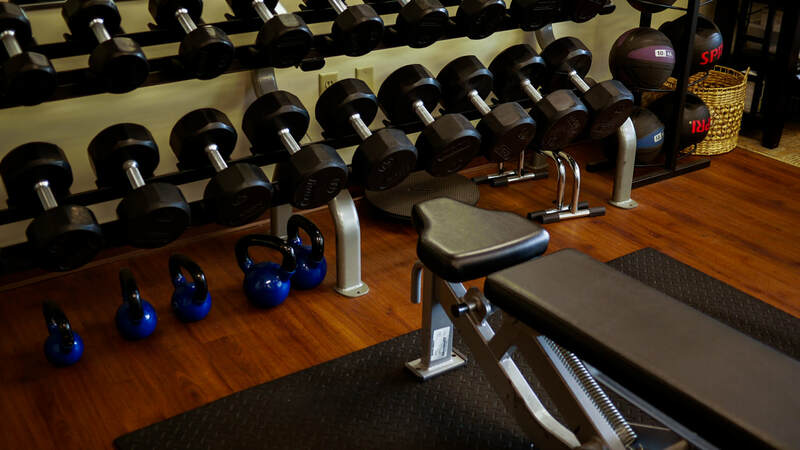 Achieve Personal Training prides itself in being able to help people achieve a wide array of diverse fitness goals. Custom programs are tailored to each individual client to help them lose weight and develop a healthy lifestyle.